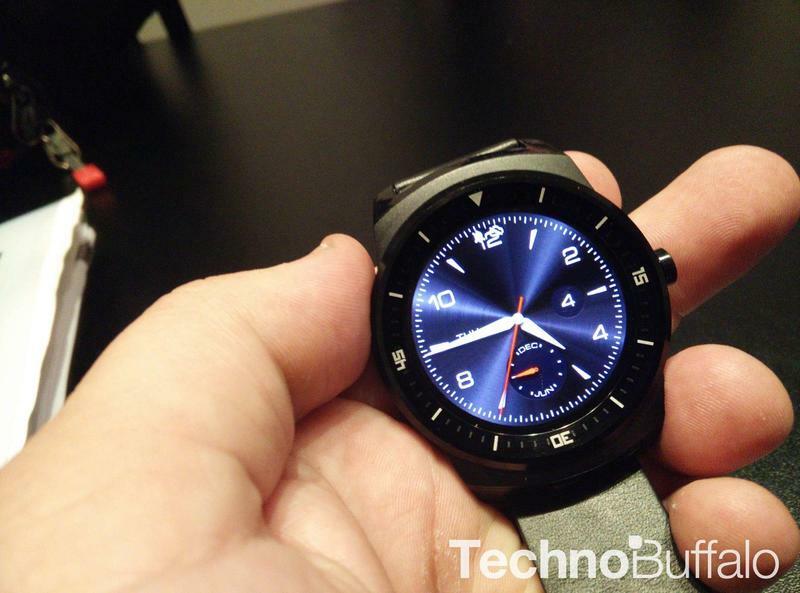 LG has already tried its luck in the Android Wear market, but turns out the G Watch was just a stopgap until the company’s beautiful new G Watch R is released. And if two separate reports out of South Korea are to be believed, the new wearable could arrive in LG’s native land as early as Oct. 13, which is just a week away. Announced early last month, the G Watch R is a beautiful new smartwatch running Android Wear that looks a lot like traditional timepieces. Seriously, the thing can easily be mistaken for a watch your grandpa might wear, which in my eyes is a good thing. 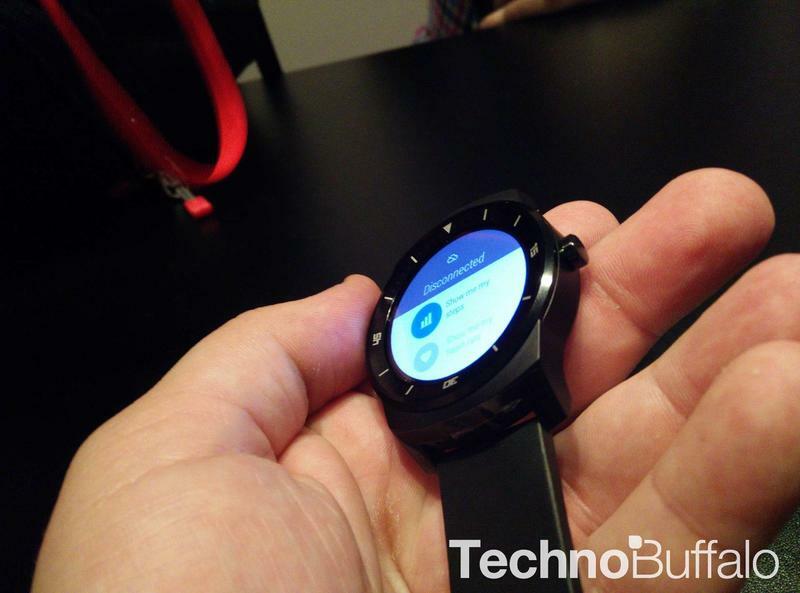 Devices like the G Watch and Gear Live are utilitarian by nature, and that works for some people, though it’s obvious consumers are more interested in the design of Motorola’s Moto 360. No news about any other regions is mentioned, meaning it’s still unclear when the G Watch R will be available in Europe and North America. And, for that matter, how much it’ll cost, though we have a pretty good idea. According to both reports, one unnamed Korean retailer could get the G Watch R as early as tomorrow as part of a one-week exclusive. 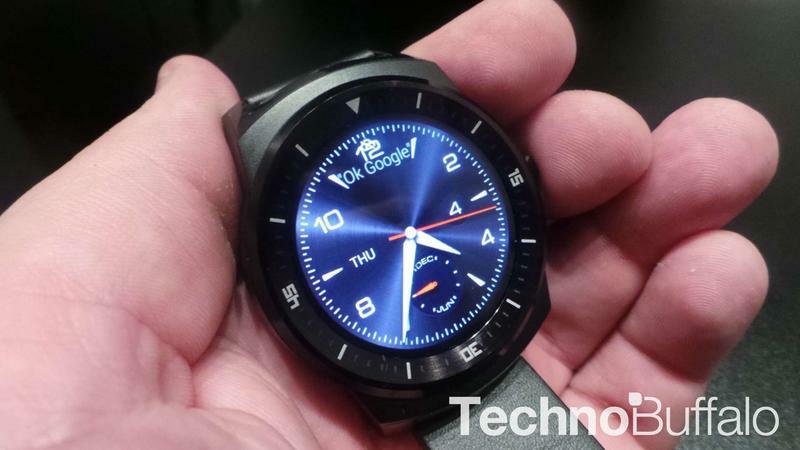 LG hasn’t announced any official availability dates, but we’ll seemingly find out soon enough. 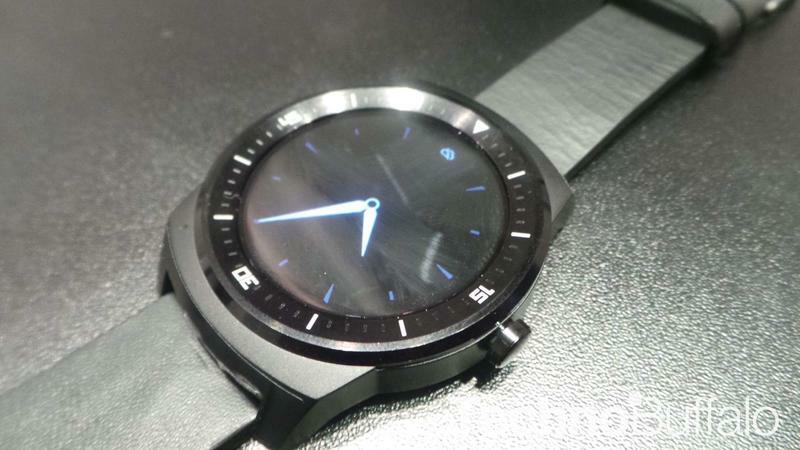 If you’re looking for a stylish smartwatch, the G Watch R is arguably the top design out there. Sure, Android Wear has some growing up to do, but at least LG’s new wearable fulfills the criteria for good looking fashion accessory. 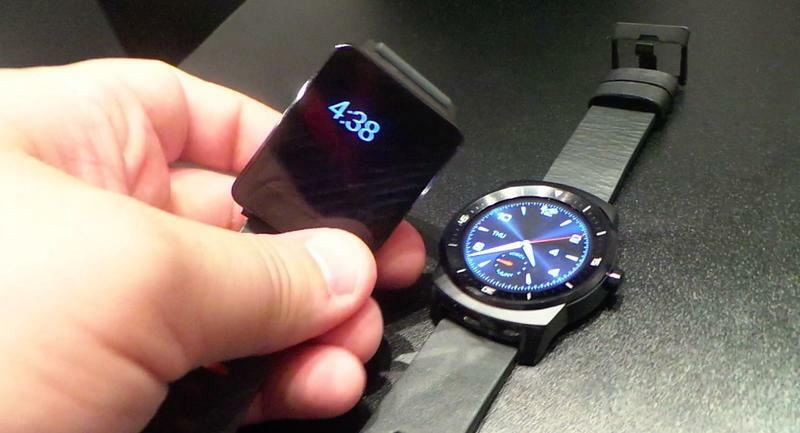 That right there might be enough to pique the interest of consumers as smartwatches start to catch on.